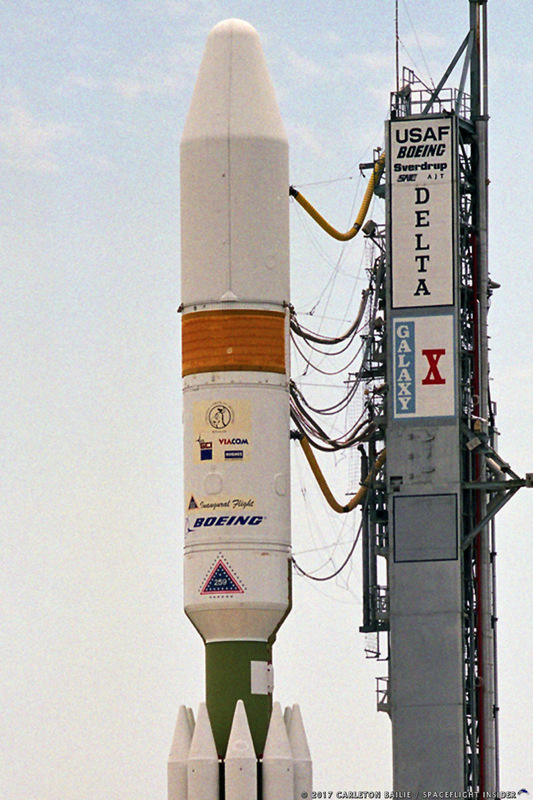 The Delta III was a launch vehicle produced by Boeing. 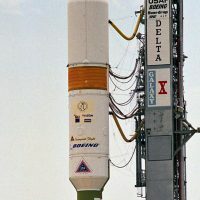 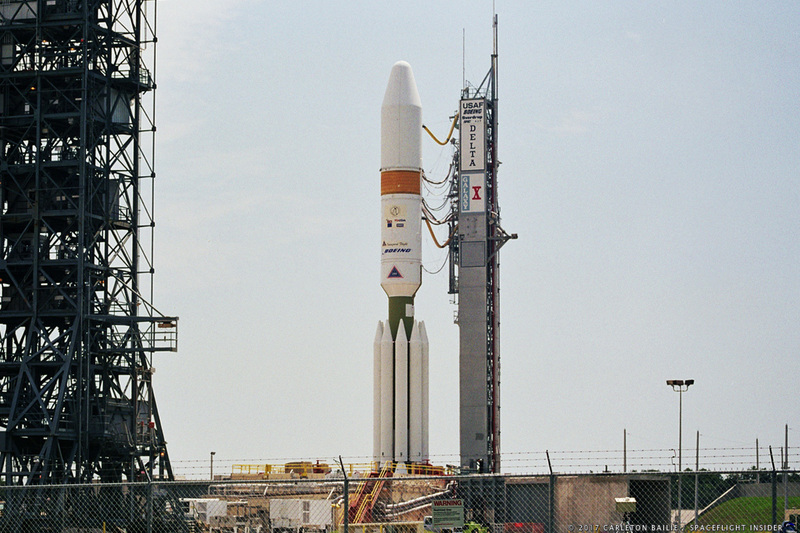 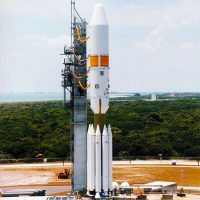 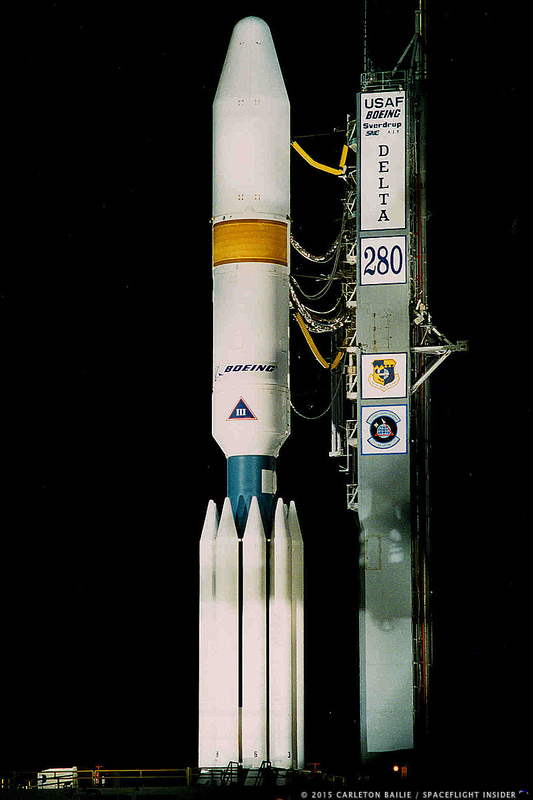 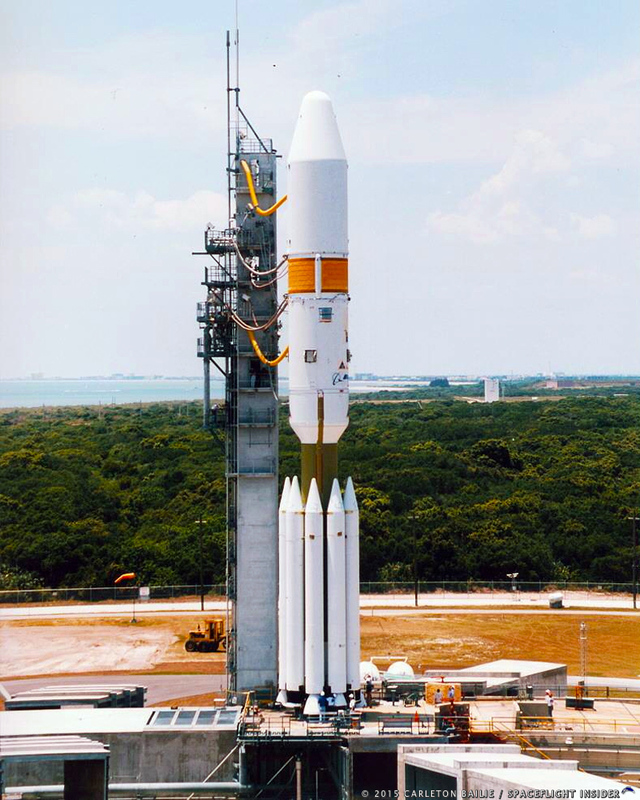 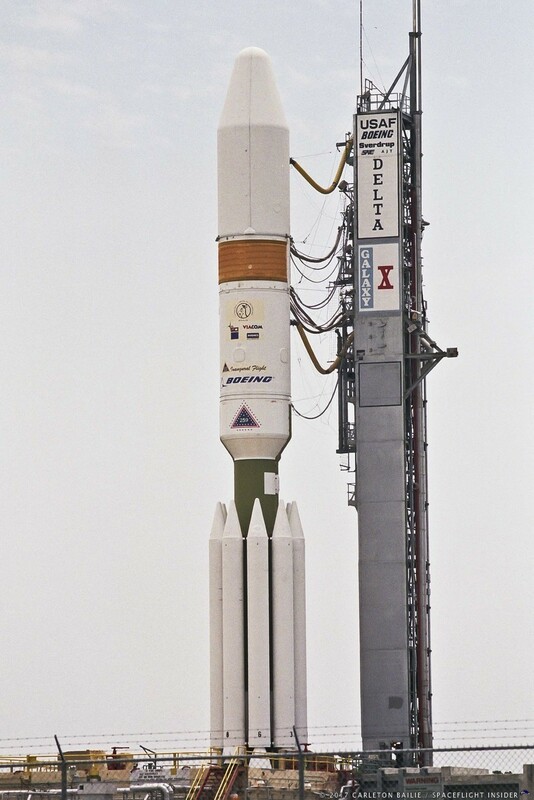 The first flight of a Delta III was carried out on August 26, 1998. 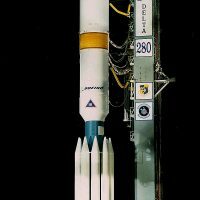 The Delta III was designed to ferry approximately 8,400 lbs (3,800 kilograms) payloads to geostationary transfer orbit. 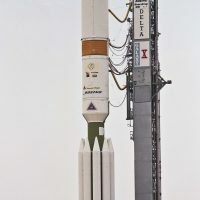 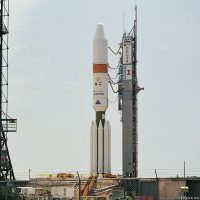 Unfortunately, of the Delta III’s three flights, the first two were failures, and the final flight only saw the rocket deliver its inert payload to the bottom range of its intended orbital range.